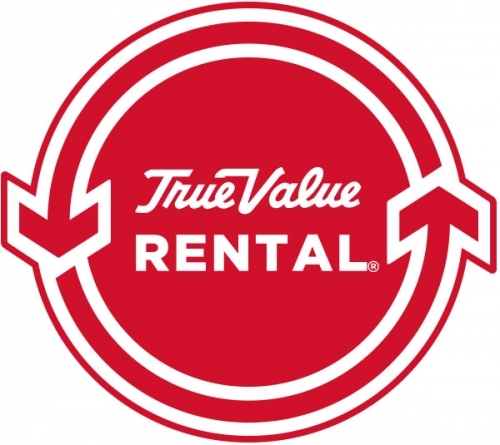 At Waterbury True Value, we offer the products and electrical accessories you need to help keep your home safe and your electrical equipment up to date. 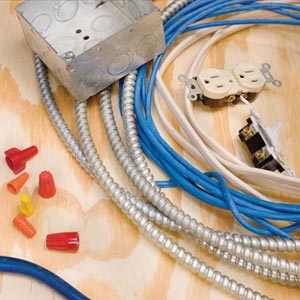 We offer outlets, surge protectors, cords, flashlights and portable lighting to meet your everyday electrical needs. Please always seek the advice, guidance and installation expertise of a licensed electrician when it comes to your home’s electrical needs.